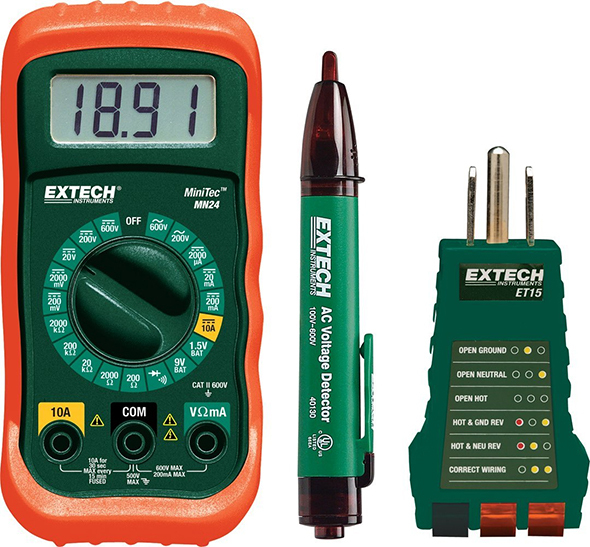 Over at Amazon, this Extech electrical test kit, MN24-KIT, is on sale for $20. Its regular price looks to be $31 to $40. While none of these tools are top of the line or exceptionally well-featured, they look to be decent starter tools for users who are first starting out with basic troubleshooting. The kit includes a MN24 digital multimeter with manual range selection, a 40130 non-contact AC voltage detector, and an ET15 receptacle tester. Personally, I prefer auto-ranging meters and receptacle testers with GFCI testing functionality. Still, it’s hard to argue with the value – $20 is a great price for what you get. I have not used these tools specifically, but own a couple of Extech tools that I have had good experiences with. If you’ve got an experienced opinion, would recommend this starter set to homeowners and novices, or something else? If you ask me, it’s a little too basic for apprentices. « 2017 Father’s Day Tool Gift Guide! Personally I would never consider a multimeter without the auto-ranging feature. It’s just too much of a hassle to use. 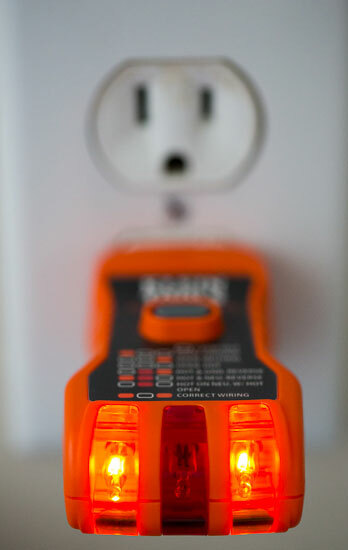 Generally, I’d agree with that, but in the case of non-expert homeowners trying to figure out a simple domestic wiring issue, being able to stick a meter to a 200VAC scale will eliminate potential confusion and, therefore, be an advantage. I remember a while ago some knuckleheads trying to find the breaker to kill a circuit; one with an auto-ranging meter would call out “No!” to every breaker flip. Two cycles through the box and the power was still on. I had to go, watch, and tell him that 150mV wasn’t the same as 120V – that was the right breaker. You & I know auto-ranging meters can be taken out of auto, but the people likely finding this kit handy won’t. Wow interesting. I never thought that would be a problem. Wouldn’t an opposite problem exist if they select the wrong scale on a manual meter? You may be right about being on the wrong scale, but I’d bet someone affected by that would figure it out pretty quickly and that’d be that. Unless they’re too dumb, then the situation might sort itself out another way, if you get my drift. A more difficult selection might be recognizing the diff between AC markings & DC – not everyone (who’d buy this) gets it. I’ve not used these but i can highly recommend this kit or any like it from quality brands to anyone who dabbles in electronics DIY or might ever have occasion to troubleshoot electrical problems. A non-contact AC detector is like magic if you’re trying to identify a live wire or trace a circuit, and a multimeter is of course essential for any electronic project. 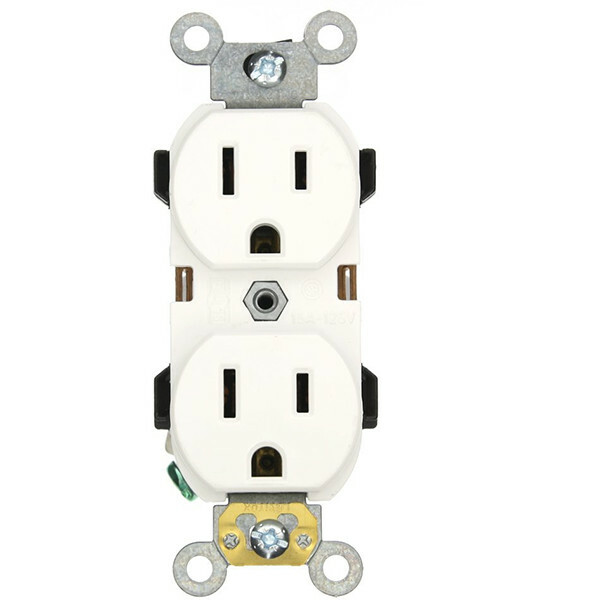 To get both of those with an outlet tester for $20 makes it a no-brainer for anyone who doesn’t have any of the three and ever expects to need one. To follow up on my previous comment, for someone looking for a single tool with most of these features and more, what i got was the UNI-T UT210E. I paid around $35 for it. 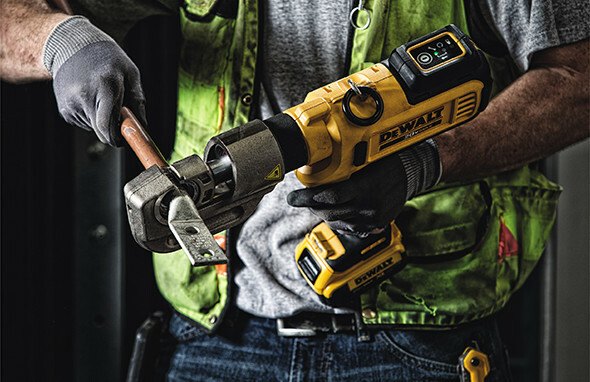 It is sort of a cross between a conventional digital multimeter and a current clamp meter, which also happens to have evolved non-contact voltage detection capability. You do sacrifice some DMM capability but overall this has more broad functionality than any DMM. Note that there are a lot Uni-T models and this is the only one with all these characteristics. There are also many rebranded products from Uni-T on Amazon. I combed through their product page before buying to see from the source which had what. Oh and another perk of this model is that it uses AAA cells, not 9V batteries like some products in this arena. It’s only a Category II meter, not suitable for use on any premise wiring. It’s useless for electrical work which seems to be what they’re marketing the kit for. Sure! The measurement category designates how exposed the meter is to transient overvoltages. The further ‘up’ the supply chain you measure the more protection the input of the meter meter needs. Category I: Locations that either are not directly connected to the electrical system or have additional overcurrent protection. Examples would be the load side of low voltage transformers and low voltage power supplies, line voltages that are downstream of additional fuses. Category II: Locations that are directly connected to the electrical distribution system but not part of it. The line voltage portions of equipment up to but not including the outlet. In some **VERY** limited cases a circuit outlet may be considered Cat II. Category III: The electrical distribution system downstream of the service overcurrent protection device. The exception to this is any feeder or branch circuit which leaves the structure, those become Category IV. Category IV: The electrical service overcurrent protection device(s) and everything upstream. This includes switchgear, disconnects, service feeders, meters, and the incoming service lateral. Branch circuits and feeders which leave the structure also fall under Cat IV. Thanks! I was unaware of this topic. It looks to me that a Class II meter (like this Extech) would be appropriate for homeowner-level circuit work – am I misunderstanding? I can see that “proper electricians” would not bother having a meter lower than a Class III, and may just go with Class IV by default. I just checked my Fluke 87 and Fluke 336 Clamp, and both are Class III, which are appropriate for my purposes.